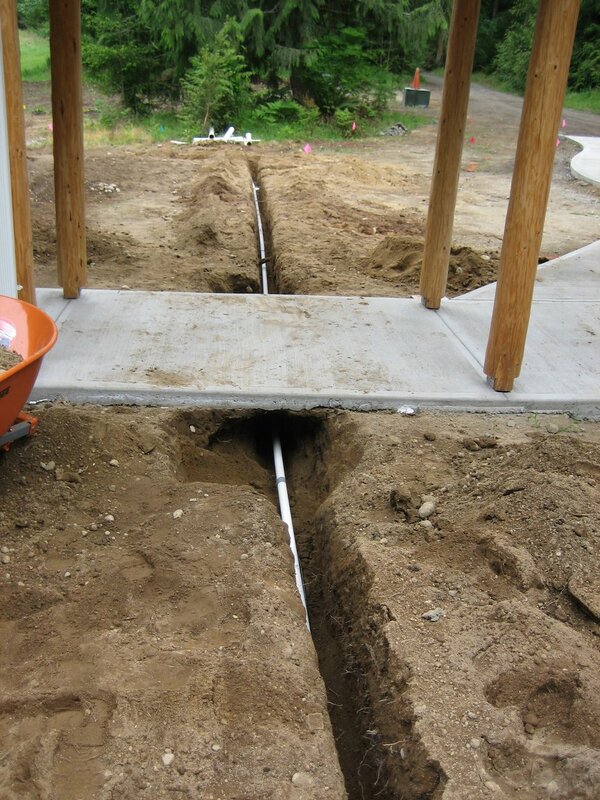 This new construction project included installation of downspout drains into a dry well. 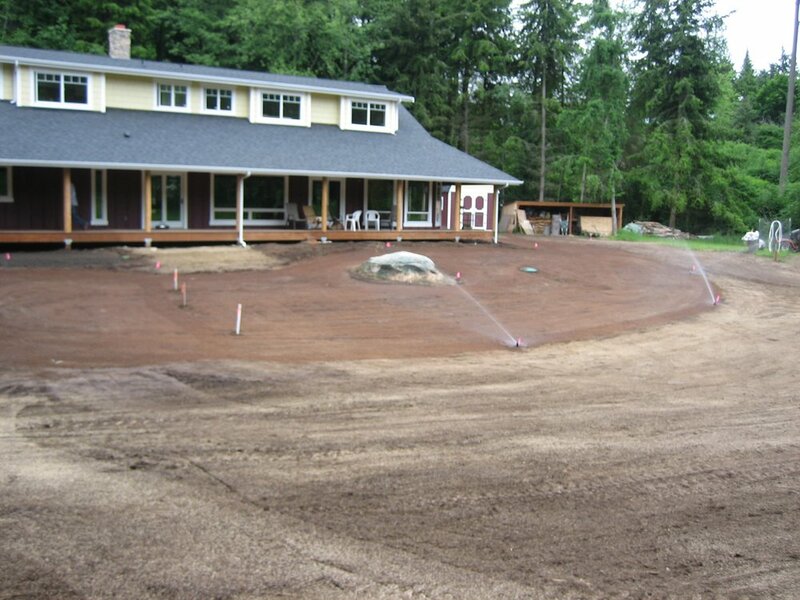 We designed and installed an irrigation system and a new lawn. 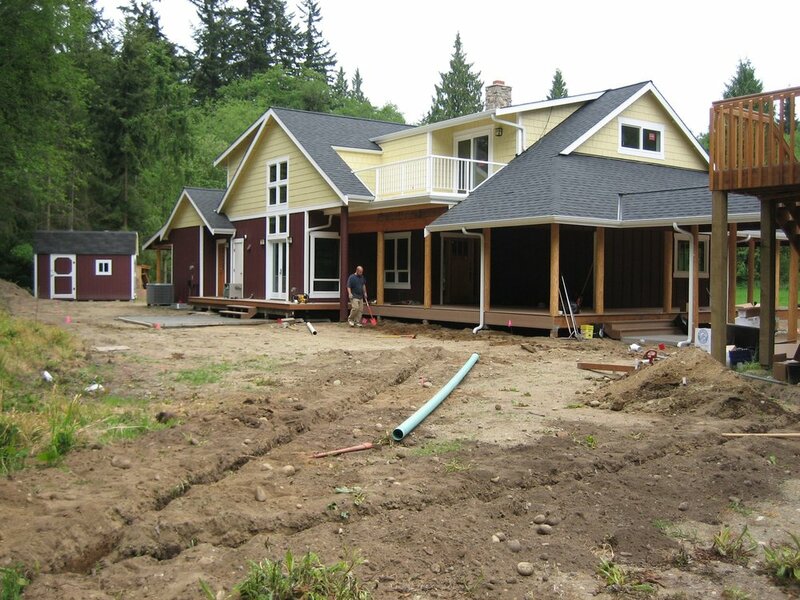 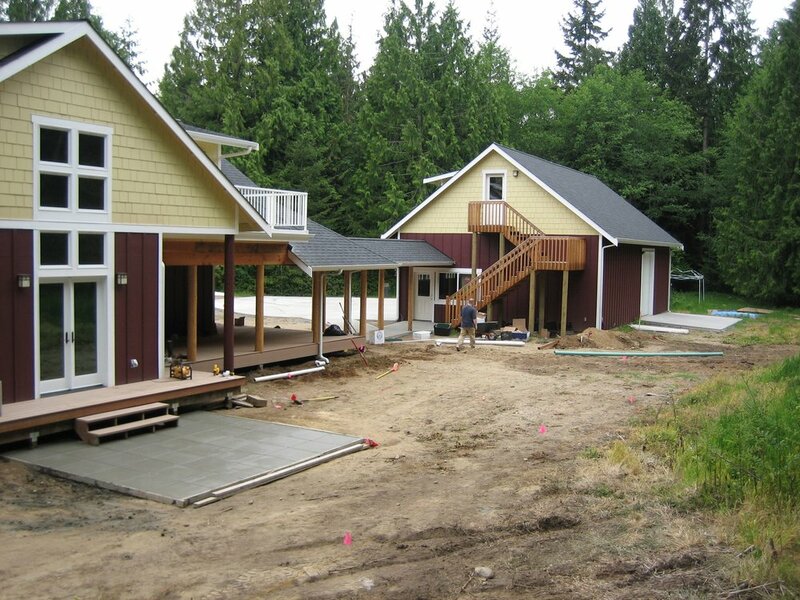 We provided garden maintenance and worked on small projects for the customers until the home was sold.